Ever get that awful feeling that you haven’t locked the door, after you’ve checked it four times? Are you ridiculed for your colour coded wardrobe? Unable to leave the house without your bottle of hand sanitiser? We can totally relate! We’ve both been diagnosed with O.C.D which happens to have the silver lining of being great inspiration for comedy. Come with us as we use our mean as comedy and magic skills to delve deep into the world of O.C.D. We’ll be covering the ins, outs, ups, downs, lefts & rights… four times probably. It’s the O.C.D. 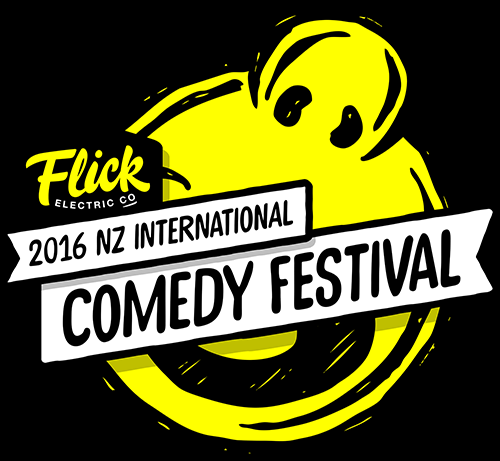 Part of the 2016 NZ International Comedy Festival powered by Flick Electric Co., running from 22 April - 15 May. To get the latest on all the comedy shows on offer, info about the Fest, access to competitions and special deals, head to comedyfestival.co.nz. Montecristo Comedy Fest Starts Today! Please Meet Kade & Jeremy!